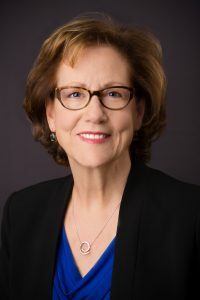 Today there is another article with details about the importance of knowing whether or not your breasts are considered “dense.” The December 17th Oncology Nurse Advisor article is called, “Breast cancer related to changes in breast density as women age” and can be read in its entirety here. Dense breasts make it harder for radiologists to clearly see tumors or irregularities on a woman’s mammogram. You can see other posts which I’ve written about the concerns surrounding dense breasts here and here. 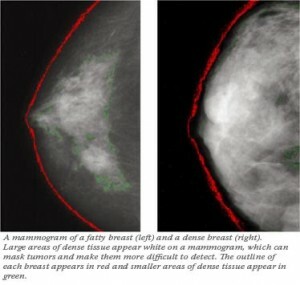 If you look at the side by side comparison image above, you can clearly see the distinction between a dense breast and a regular fatty breast. A fatty breast is much easier to see through so that irregularities will clearly show up, while in a dense breast the tissue is harder to see through and your radiologist may not be able to see irregularities as readily. Next time you get your annual mammogram, please remember to ask your radiologist if you have dense breasts. It should be noted on your report, but may not be, so ask the question. If you do have dense breasts, it doesn’t mean you have or will get breast cancer. It simply means that because dense breasts have less fatty tissue and more non-fatty tissue, it’s harder for mammograms to detect breast cancer in them. 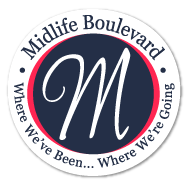 You and your doctor may also decide to include ultrasound and an MRI of the breast in your personal screening plan if you have any unusual or suspicious mammogram results. Please be your own best advocate when it comes to your breast health. The cost of an MRI is much higher than that of a mammogram (MRI’s are about $3,000 at my regional hospital) and so your doctor may not automatically suggest it, but if you have strong concerns about the ability to read your mammogram results you can request that they do an MRI. I didn’t know that I had dense breasts until after I was diagnosed with breast cancer and had a lumpectomy. If I had know about this earlier, and understood the implications, I would have lobbied for an MRI immediately and would have been able to reduce the number of surgeries I had from three to two.